Firefox Bookmarks Toolbar: Icons Only - Figure IT out! Ever want to get rid of the text next to the icons on your bookmarks toolbar in Firefox? 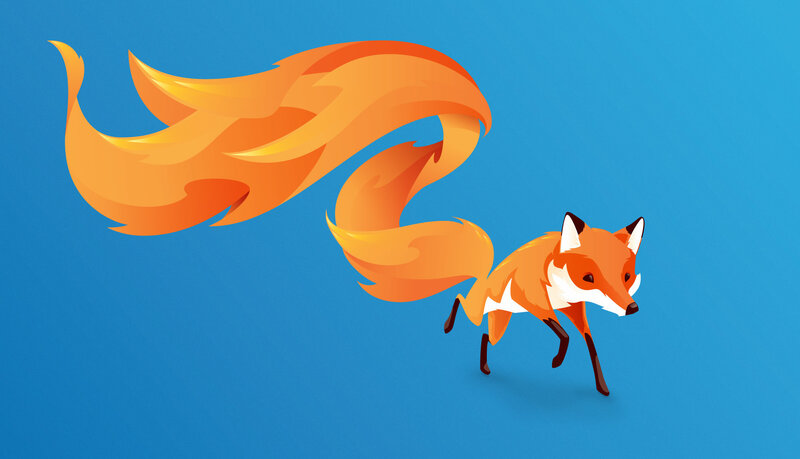 For more information, check out the Customizing Mozilla page!